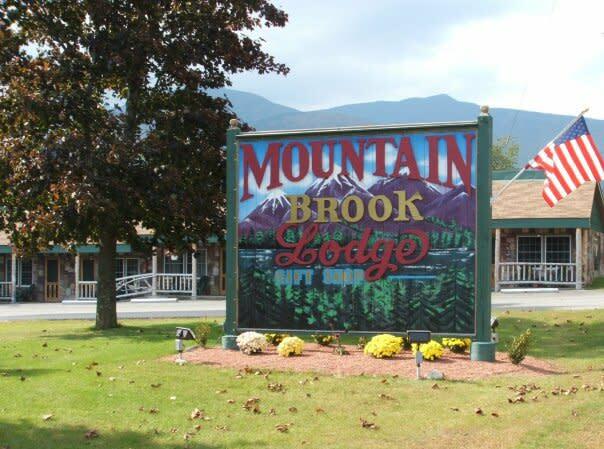 Guests enjoy a peaceful serene community tucked away among the Adirondack High Peaks and Ausable River providing beauty and recreation in every season. 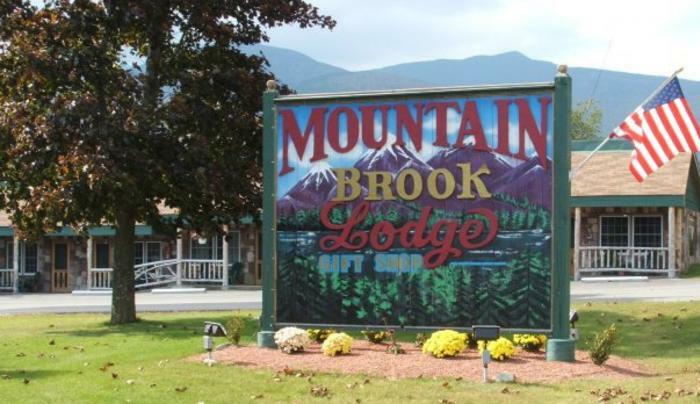 Whiteface Mountain is only 4 miles from your door, Lake Placid 10. First night free for Iraq and Afghanistan veterans and their families. Free continental breakfast.